You can just never have enough emoji or stickers, and it seems the folks over at LINE agree with us because they’re not content with having their very own instant messaging app and have now launched an iOS keyboard as well which is available to download immediately. More details and download link can be found right here. 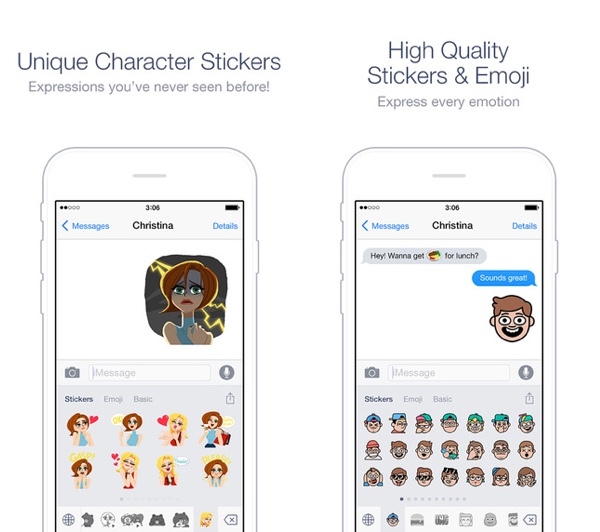 More than just a normal keyboard though, Emoji Keyboard by LINE does just what that name suggests and brings emoji and stickers to any app that supports the third-party iOS keyboard which, in reality, is going to be all of the ones you care about. Free to download from the App Store, Emoji Keyboard by LINE features over 2,000 emoji characters and stickers, with another 700 available to download separately. To do that users will need to download the standard LINE messaging app, which gives away the exact reason this keyboard exists at all – to build awareness of, and the user base for, the LINE messaging app. Ignoring the whys and wherefores though, Emoji Keyboard by LINE should have enough little sprites and animated stickers to keep even the most demanding of users happy. LINE says that it whittled its selection down from over 40,000 different options which should go some way to showing the quality of the ones that made it through to the app. 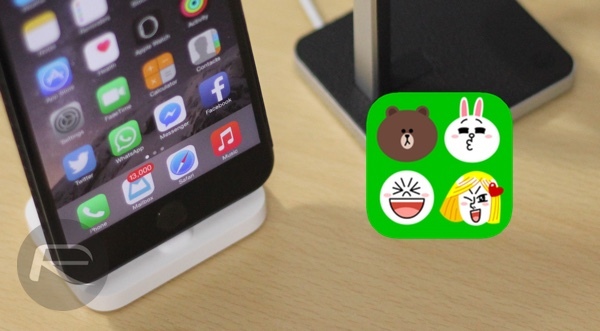 We’re quite partial to a good animated sticker, so Emoji Keyboard by LINE is definitely one for us. Those who agree and want to download Emoji Keyboard by LINE today can do just that so long as they don’t happen to live in Japan, Thailand and Taiwan. 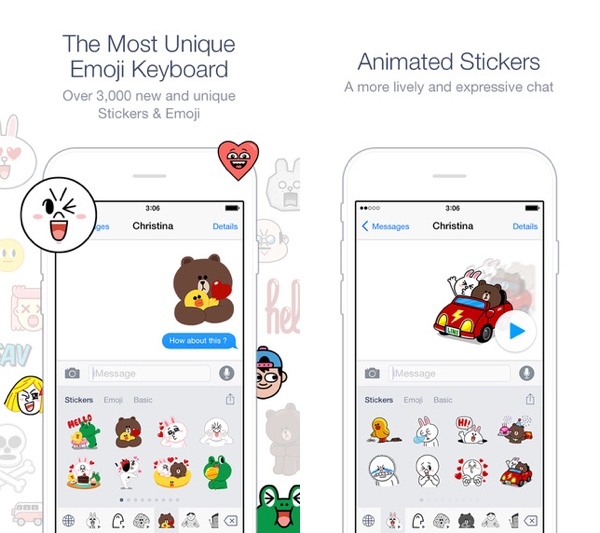 Given the fact that those three are probably the biggest markets for emoji and stickers, LINE’s decision to keep the keyboard away from those countries is an odd one as far as we’re concerned, even if it doesn’t need such a thing to drive adoption of the LINE message app in those territories. Download Emoji Keyboard by LINE today, and be sure to send us whichever cool stickers and emoji you find. It can’t type in the message yet. Every time I try I showed: “Copied, Past it in your message.” guide me how can I use it. I’m always skeptical about 3rd party keyboard that can log your clicks. Why should I allow ‘full access’ to keyboards? Full access to keyboards can allow the developer to transmit ALL TYPED DATA somewhere… Where does it go? What kind of sensitive information would be transmitted? The Emoji keyboard cannot be used unless you allow ‘full access’. With the recent scandal about Line releasing contact details for it’s users to 3rd parties, this just seems like another nail in the coffin. BAD MOVE LINE. Cut it out, and enable the keyboard properly.